Brother of boy with Down syndrome: Abortion is "desperately sad"
In an essay originally written for his English course, but later published with The Guardian, teenage Oliver Shone shared what it’s like to have a younger brother with Down syndrome. He talks about the struggles but he also highlights the immense joys he and his entire family have experienced since his brother’s birth. Sebbie was born on Oliver’s fourth birthday and Oliver immediately knew that his baby brother was different. Oliver talks about how frightened his parents were for their new son and how Sebbie would have to go through surgeries and countless doctor visits. But today, life is better. Despite the challenges and concerns Sebbie and the family face, Oliver believes that the world would be a darker place without people with Down syndrome. He thinks that to abort them would be a mistake. 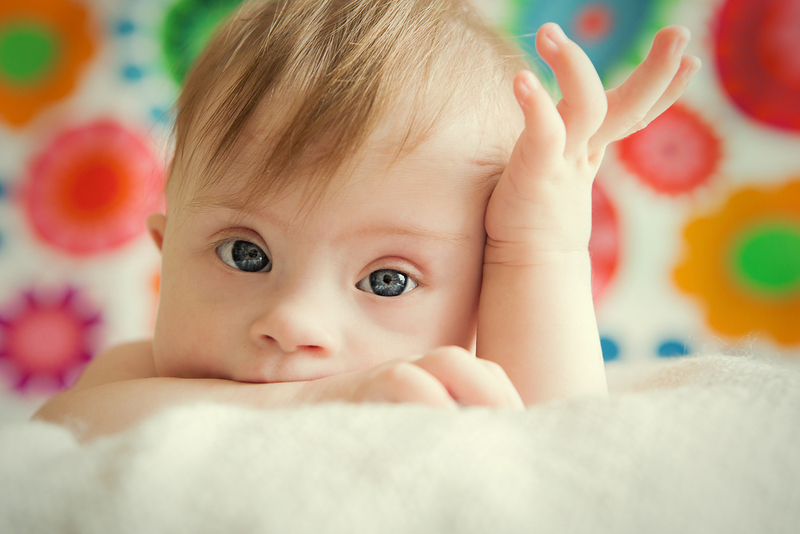 Studies have shown that 67% of children with Down syndrome die through abortion. According to a new documentary, 100% of preborn babies with Down syndrome in Iceland are aborted. The numbers are heartbreaking, but thanks to people like Oliver, people will soon begin to realize the value of life for everyone, including those with Down syndrome.